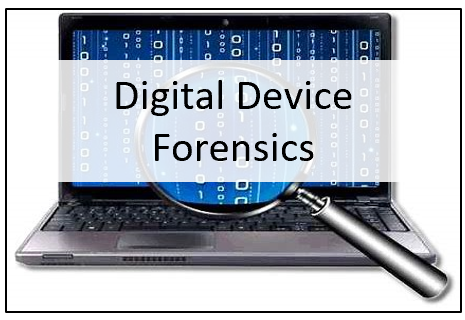 The world of cyber forensics is exploding and the job opportunities for people involved in cyber forensics grow daily. Students in high school and college need to understand the need for professional cyber forensic technicians and managers. 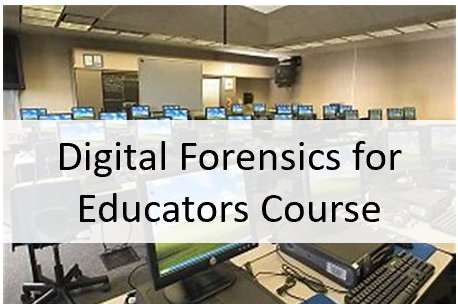 This two-day course is designed to introduce teachers and educators to a curriculum that explores digital forensics. 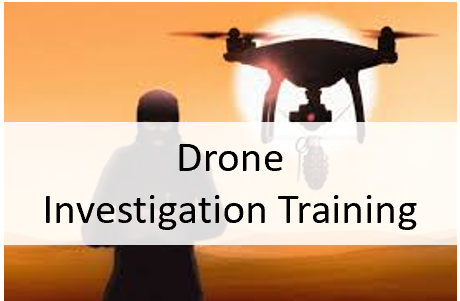 The labs designed for the teacher/educator will allow a student to explore the world of cyber forensic investigations using established legal frameworks and scientific digital forensic discovery. 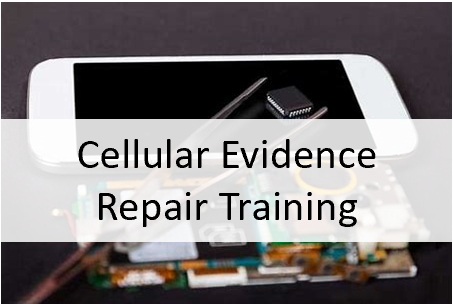 This course will cover various digital device concepts, including how data is stored and transmitted on a network, why forensic programs can find deleted data on electronic media, and how that information can be used in civil and criminal investigations. Teachers/Educators will be provided free open-source tools and the lesson plans to use the tools in a classroom training environment.